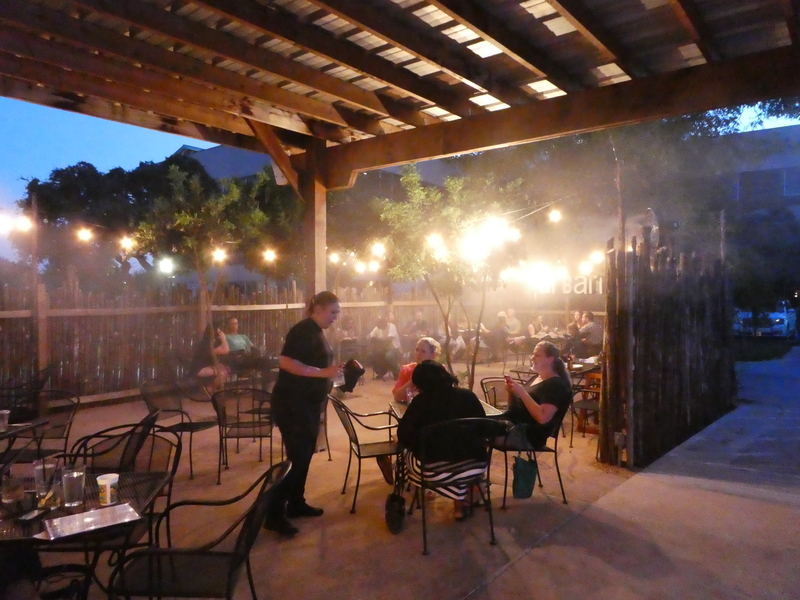 We love to eat at & support local restaurants here in Round Rock – especially when the restaurant itself has so much history – from the building to the owners. We enjoyed dinner at URBAN eat.drink last Friday night. 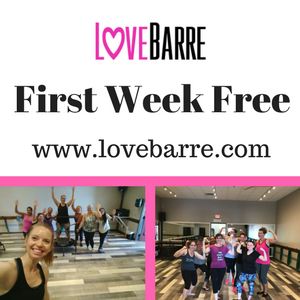 Here’s our experience. 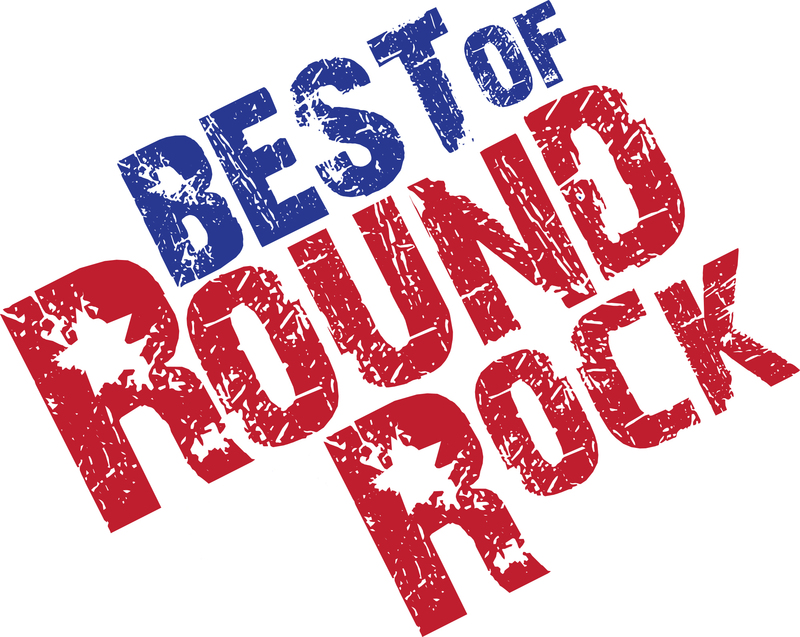 Round Rock has seriously upped it’s game in the last few years, becoming known for having some fantastic & original restaurants. 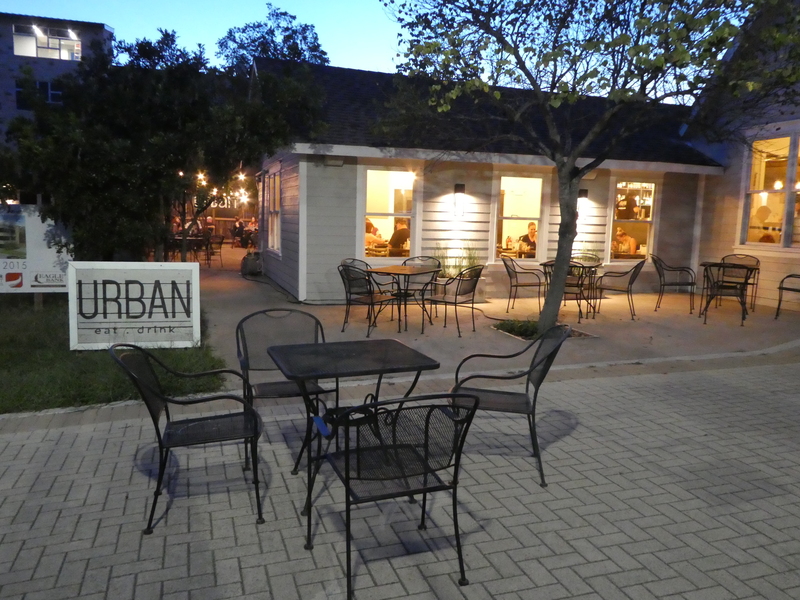 URBAN eat.drink opened in Downtown Round Rock this past summer and very quickly joined that list of amazing places to eat in the Rock. 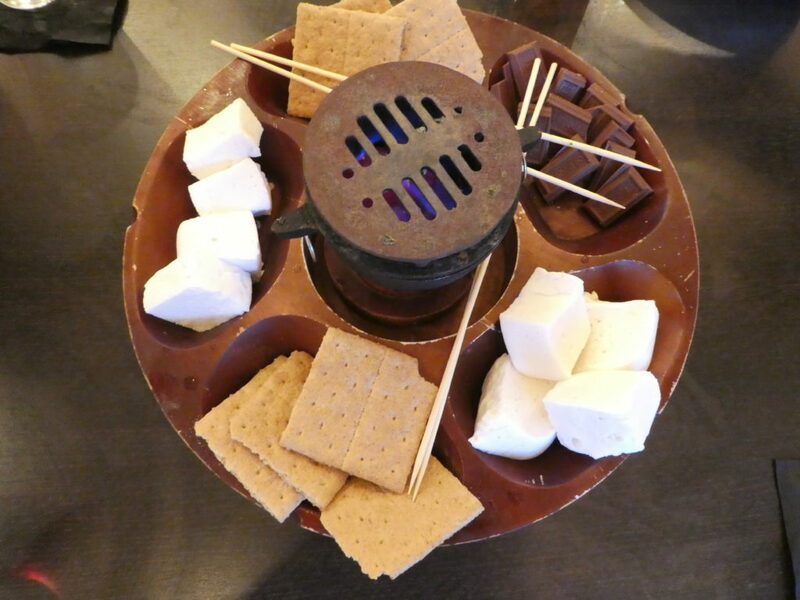 I first became aware of URBAN eat.drink when my friends kept posting photos on Facebook of the amazing make-your-own s’mores dessert that they offer. Yes, there were so many other things to be intrigued by, but honestly, I love a good s’mores dessert, don’t you? 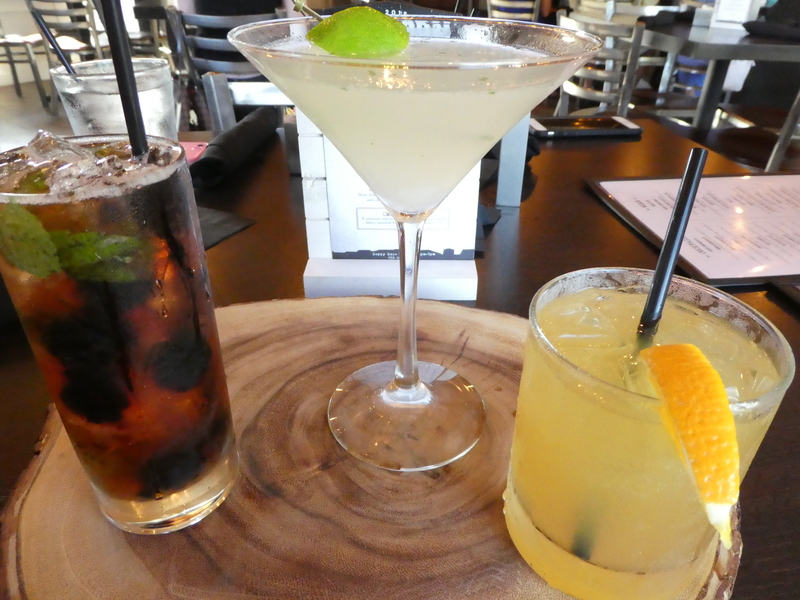 My husband & I finally found a free Friday to have a date night and we chose to check out URBAN eat.drink. 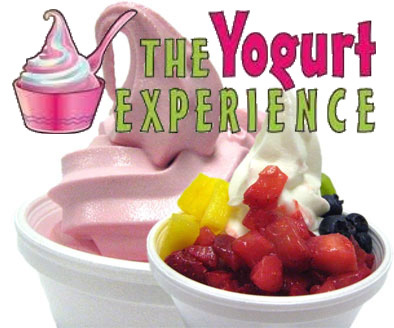 Friends, they offer so much more than a fun dessert. We were both blown away with the menu, the drinks, the ambiance, and of course, the local story. 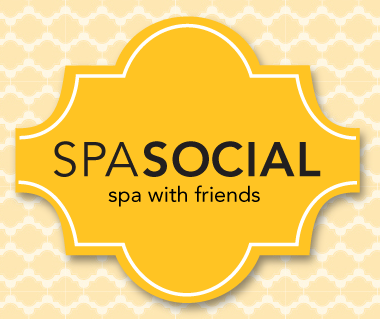 I love to meet local business owners and hear the story of how their passion came to fruition. 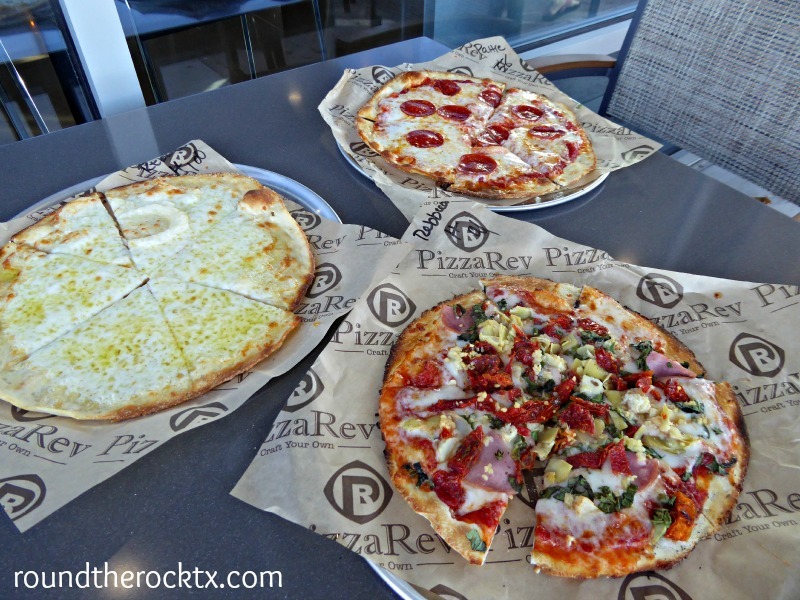 How do two local Round Rock High School graduates meet years later, get married and then eventually open an upscale casual restaurant, giving back to the community they were raised in? Blake & Allison Nutgrass, along with Nelson and Carla Nagle, are the co-owners of URBAN eat.drink. 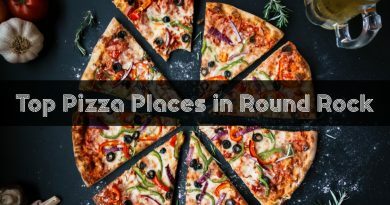 Neither have a restaurant background, but they wanted to create a space where Round Rock residents could enjoy a delicious meal, meet up wth local friends and not have to drive all the way into Austin to do it. URBAN eat.drink is the perfect mix, with a “everybody-knows-your-name” atmosphere, delicious menu and hometown feel. 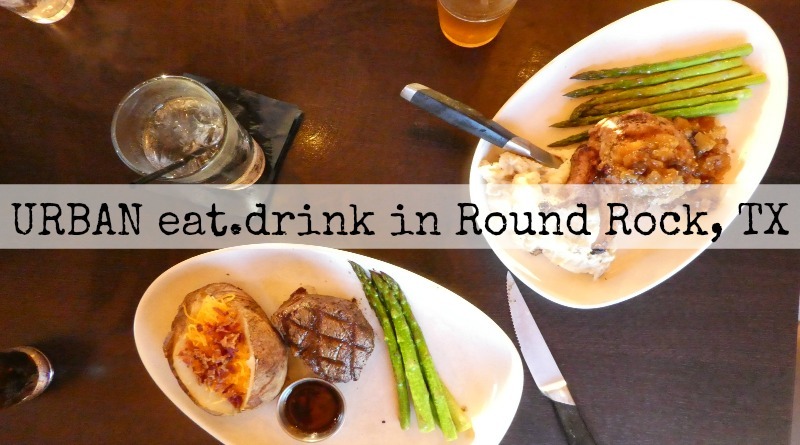 From the fun Round Rock-named entrees to the great Happy Hour, URBAN eat.drink really brings a lot to our community. The first thing you see when you step through the door is this gorgeous bar. There is so much attention to detail in the restaurant as a whole and it starts with this centerpiece. Thoughout the night, we observed people causally sitting at the bar, some were waiting for the table, some were there for the evening – but the bartenders were very attentive & fun. While URBAN eat.drink offers a great selection of wines & beers (I hear they are adding more to the menu this fall), the cocktails are so very inventive. We tried the Gunsmoke – tequila, lime, cilantro, agave nectar, & grilled lime, the Orangeberry Mule – a fruiter version of a Moscow Mule, and the Blackberry Jerry – a rum concoction with a fun Topo Chico fizz. URBAN eat.drink has a terrific Happy Hour too – Enjoy $2 off all appetizers, beer, wine and cocktails ALL DAY MONDAYS and from 2pm-7pm Tuesday-Saturday. It’s a great way to try some of their yummy starters. The Bacon Wrapped Shrimp was the perfect combination of bacon to shrimp. Also popular are the Truffle Fries with garlic-siracha aioli and the smoked queso & chips. What a fun spot for breakfast, especially on the patio in the cooler months. They offer traditional breakfast tacos and some fun breakfast sandwiches. I’m going for the Chisholm next time I’m in – scrambled egg, cheese, & bacon topped with a garlic aioli on a fresh baked biscuit. 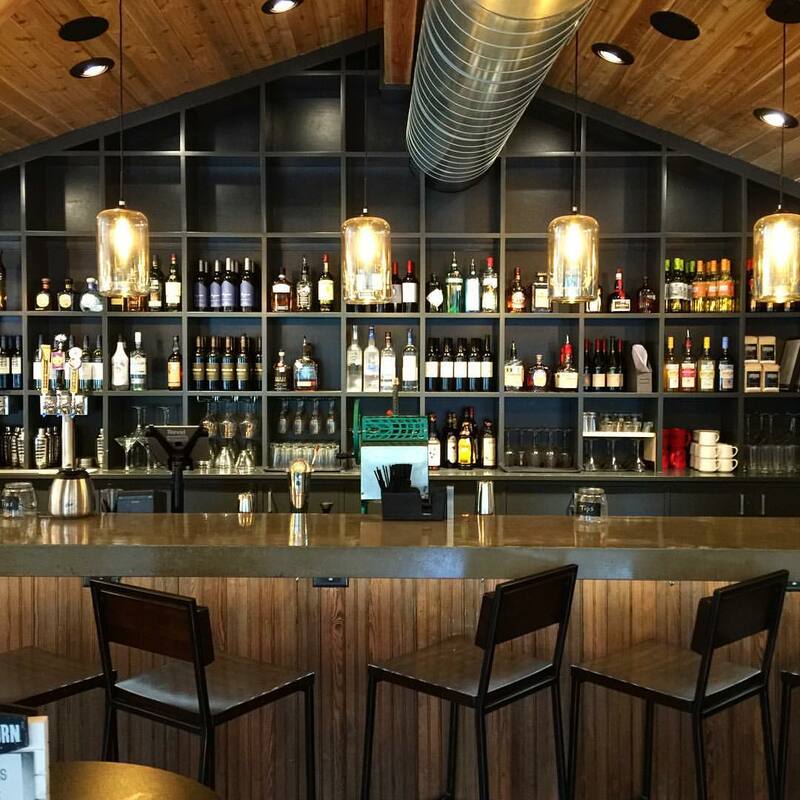 We love that URBAN eat.drink offers a brunch menu on the weekends. You can enjoy chicken & waffles, migas, french toast, and shrimp & grits to name a few breakfast items. Or if you want a burger, they have a full menu of burgers to choose from. Try the Cattle Drive – it’s topped with melted blue cheese & buffalo-ranch sauce. And don’t you just love the name? 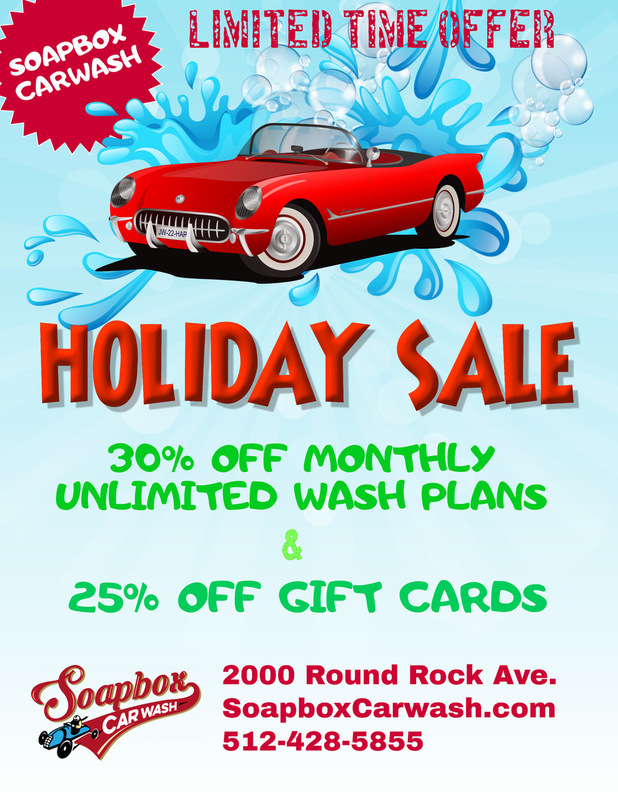 So reminiscent of old town Round Rock! Burgers, Salads, Sandwiches, and a few lunch-sized versions of the dinner entrees are available for lunch. Just like the burgers I mentioned earlier, the sandwiches are creative and fresh. 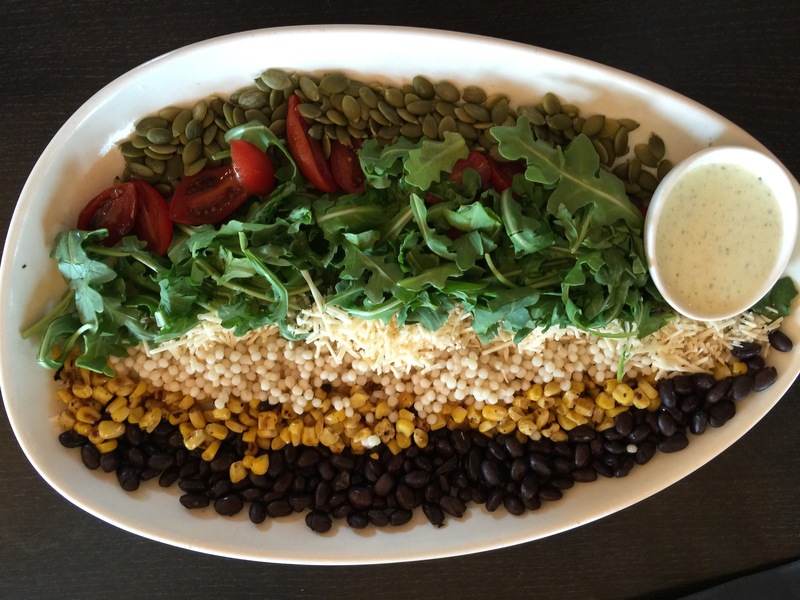 But I was automatically drawn to the salads – it’s hard to choose between the Sam Bass Chopped (below) and the Texas Twist with arugula & watermelon. The thing that impressed us the most about the URBAN eat.drink menu was the variety of choices. I’m going to be honest here, my husband is a meat & potatoes guy and rarely picks something that would be termed “gourmet”. Don’t get me wrong, the man knows his steak, he just doesn’t need anything fancy to go along with it. So upon seeing that there are 2 steaks, pork chops and both chicken-fried steak and chicken-fried chicken on the menu, he knew it was a place for him. 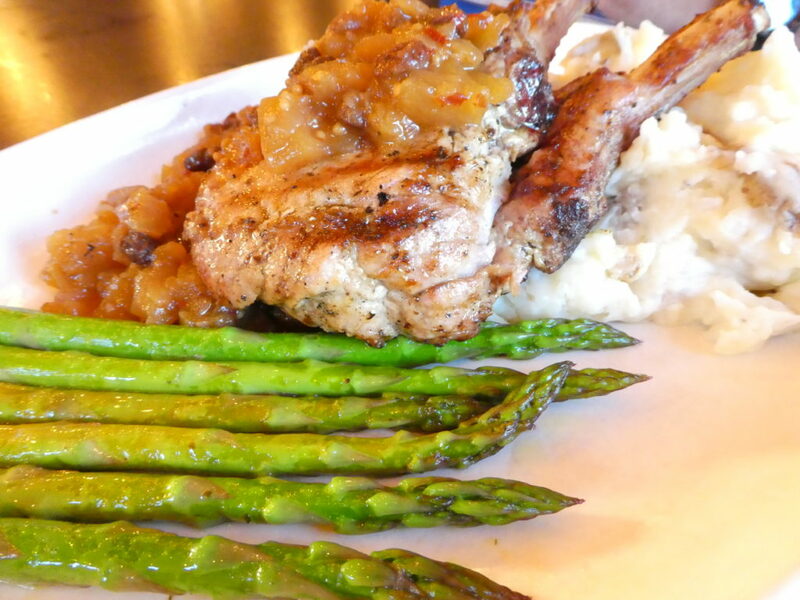 The pork chop was paired with a granny-smith apple chutney that was divine. Cooked the perfect temperature, my husband said it was the best chop he had ever had at a restaurant. 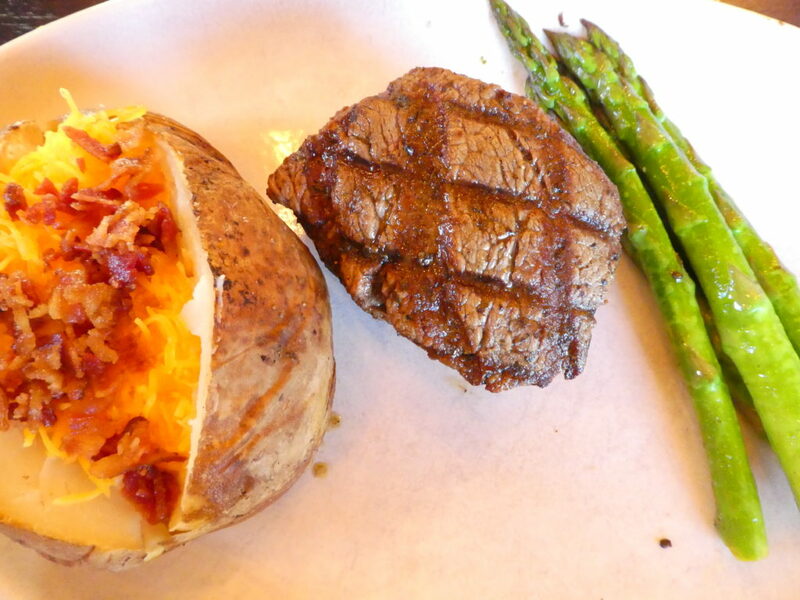 I went for the filet – it was the perfect size with a great flavor on the outside, while cooked just the way I like it on the inside – it melted in my mouth. There are other items on the menu for more adventurous folks. 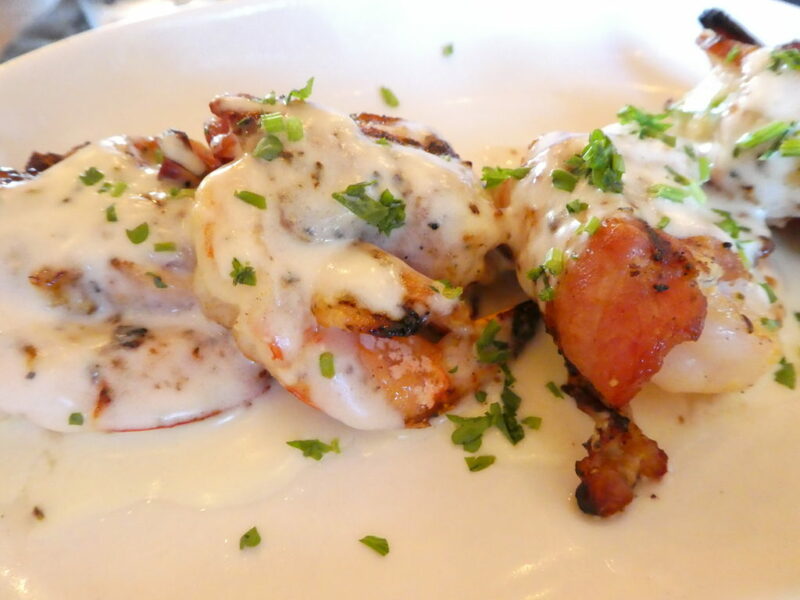 The bacon wrapped shrimp on the starter menu is available as an entree as well as ruby red trout and mahi-mahi tacos. 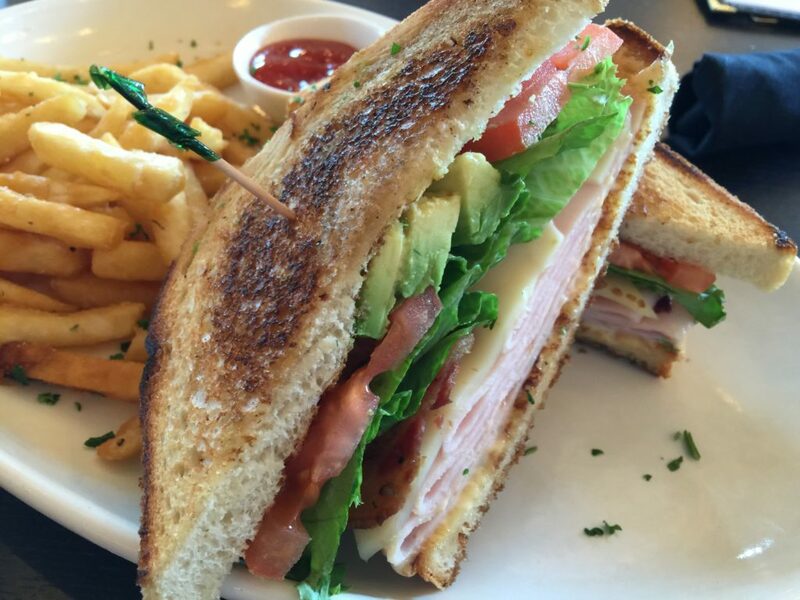 And they offer a perfect kid’s menu – no fancy stuff for them – cause you know all they want is the mac & cheese, chicken tenders, or grilled cheese. I like that they are reasonably priced too – under $5. Remember those Campfire S’mores I mentioned earlier? Well, I couldn’t pass up a chance to try them, though URBAN eat.drink offers an amazing dessert menu, many of which is freshly baked by a local bakery, Cakesmith Bakery. They also make the homemade marshmallows for the Campfire S’mores too! URBAN eat.drink is extremely family friendly and we love that it’s affordable to take your family out for a nice meal. There are plenty of tables available both indoors and outdoors. 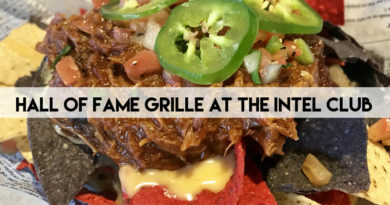 Currently, they offer Live Music on the back patio on Saturday nights and they even have a big screen TV so you don’t have to miss the football game. Soon, they are adding new space on the rooftop of the building behind them for special events, receptions, parties and more. They will be offering catering from the restaurant and space for live music. I am excited to see the finished rooftop as I hear the view is amazing! 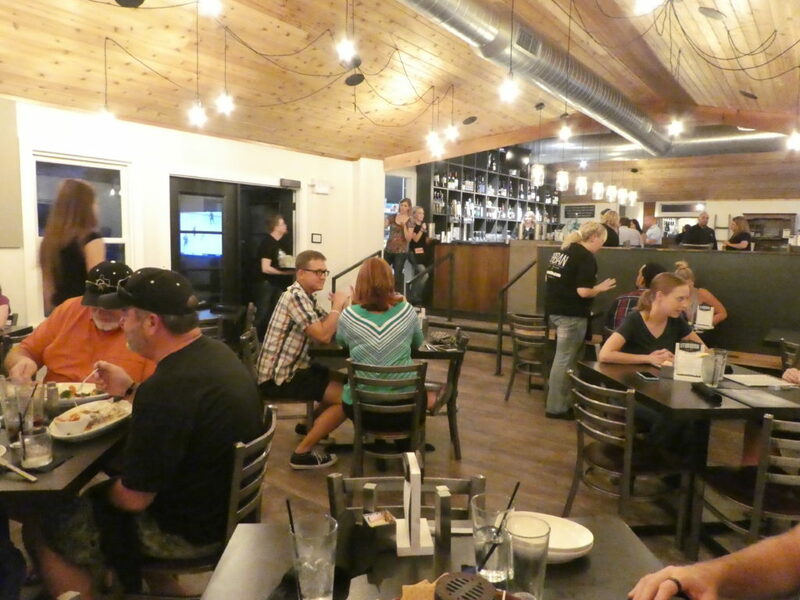 We thought that URBAN eat.drink is a terrific addition to the Round Rock restaurant scene. 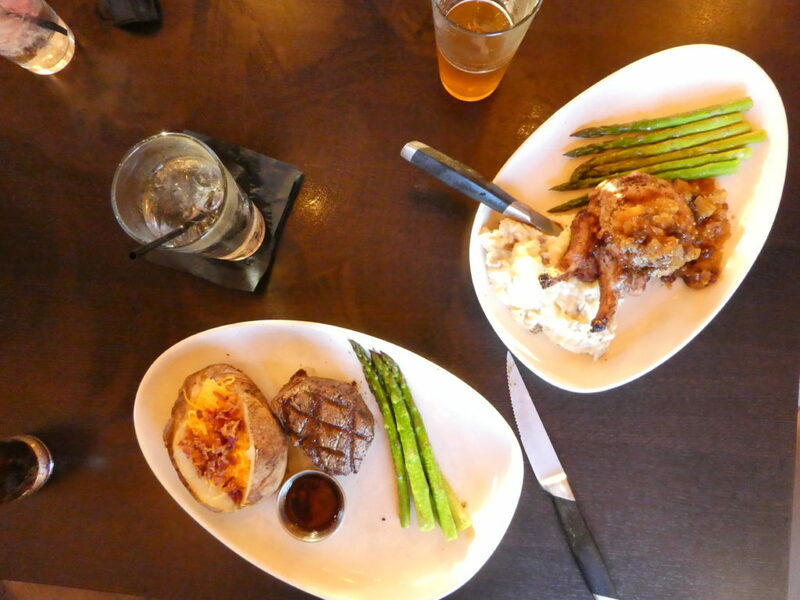 Everything we tried on the menu was delicious and the atmosphere was laid back & casual. It was a place you can meet neighbors and see people you know – exactly as the owners envisioned it to be. We encourage you to get out and try URBAN eat.drink for yourself. 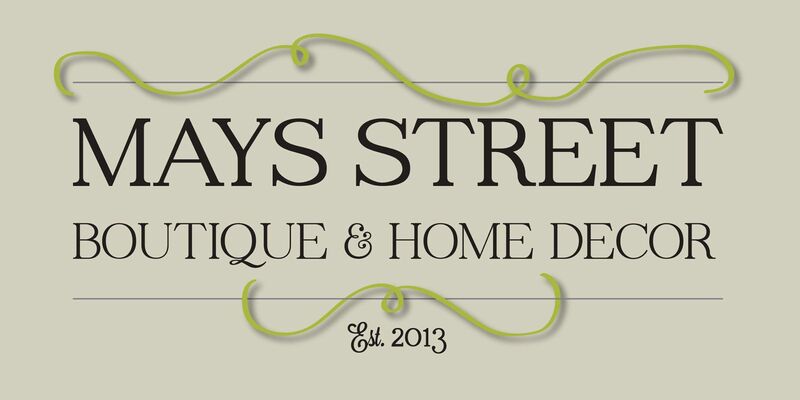 Please support these local owners and keep unique places like this thriving in our city.